Moving can be very labor-intensive, but hiring the right moving service can take all the headaches out of the process. If you are looking for Gardena movers to help you move in to a new residence, we are happy to help at A&A Moving Company. We offer fast moving services that are reliable and practical for those residing all around Gardena. There are so many different tasks and complications that go into relocating your entire household or office. Most people don’t have the resources to handle all the work efficiently on their own. You probably don’t have moving trucks that can fit some of your large furniture pieces, so you’ll no doubt want to find a moving company Gardena to help. When you look over your home and consider all the possessions you have in it, it probably feels overwhelming to think of packing every single item up yourself. Even if you have a big household with quite a few people in it, you still won’t have nearly as many people available for labor as a typical moving company will have at its disposal to get the job done. The sooner you contact Gardena movers, the sooner you’ll be able to get started handling your move in the way that will create the least amount of hassle for you. You’ll want to find a moving service that will give you an affordable rate. 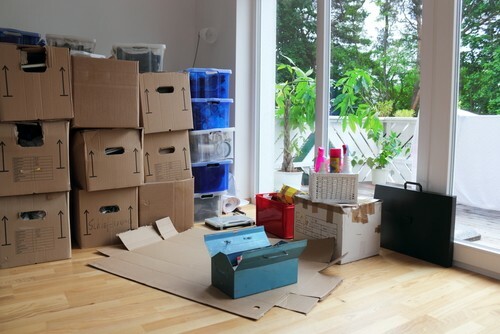 Moving can be expensive, and you may not want to be taking on any big expenses after you’ve put a down payment on a home or put a security deposit down on an apartment. Working with us, you’ll know that you’re getting a competitive rate on the services we offer. We won’t overcharge you. We pride ourselves in giving great value in the services we provide, and we won’t let you down. At A&A Moving Company, we know how important it is to take good care of a person’s possessions during a move. We take over precaution possible to protect items from damage and to make it so that the move gets carried out as practically and smoothly as possible. When you work with us for your move, we can discuss the job with you and we’ll put together a free quote for you. This way, you’ll know exactly how much your moving services are going to cost before you even get started. As Gardena mMovers who are devoted to our clients, we want to make sure that all clients who work with us have the best possible experience from start to finish when taking advantage of our moving services. Working with a professional moving company in Gardena will make it so that you don’t have to worry about moving your things and you can focus on other needs in the meantime. This allows for more optimal use of your time. We have a lot of experience with moving, so we know how to do it in a way that’s practical. 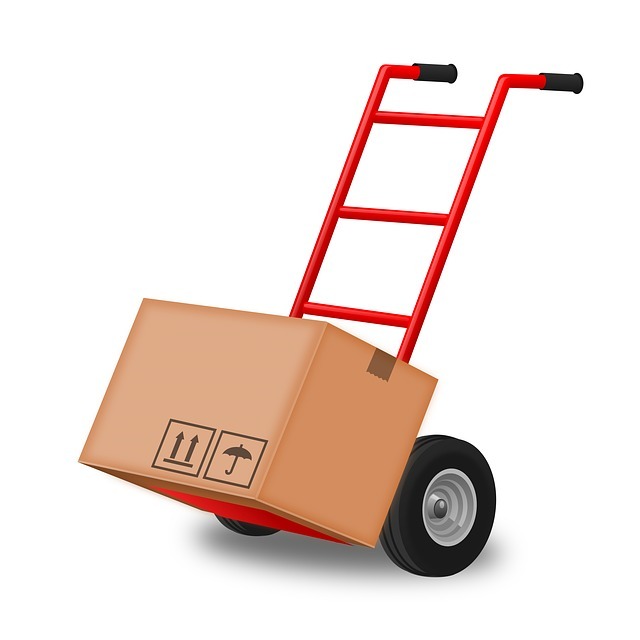 Without our expertise and equipment, you would struggle to get your move done safely, simply, and conveniently. That’s why we want to help. 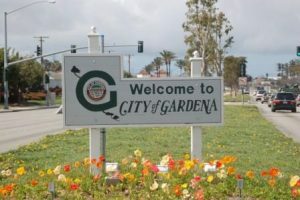 Gardena is a lovely community in the South Bay area of Los Angeles to live in, and that’s probably why the population tends to increase slowly as people are attracted to the area. Residents love the diversity and close proximity to all the attractions of LA. There are many dining and shopping establishments close by, making life in Gardena convenient and enjoyable. Whether you are moving between two locations in Gardena or are a new resident to the area, you are likely to find Gardena to be an area that offers a sense of community. People are friendly and the neighbors tend to get to know one another. It’s also a relatively quiet area amid all the activity going on throughout most of Los Angeles County. When you contact us, we will provide you with a quote. Of course, we’re then going to want to ask you some important questions to get started. We’re going to ask you where you’re moving from and where you’re moving to in Gardena. Then, we’re going to ask you about the size of your existing home and the quantity of items you need to move. We’ll ask you about any fragile items you have and we’ll get information from you on your furniture pieces. We ask questions so that we can come up with an accurate, free moving quote for you. We also ask questions so that we can thoroughly plan out the job and avoid any unnecessary delays. That being said, we’ll focus on your move job while we’re working on it and we’ll look into every detail until it’s complete. If you have any concerns along the way, we’ll be there to listen to them and input our expert advice.